Chelsea have trying to sign Brazilian attacking full-back Alex Sandro for some time without getting much success, but the club could now use the unwanted Nemanja Matic as a makeweight in the deal. 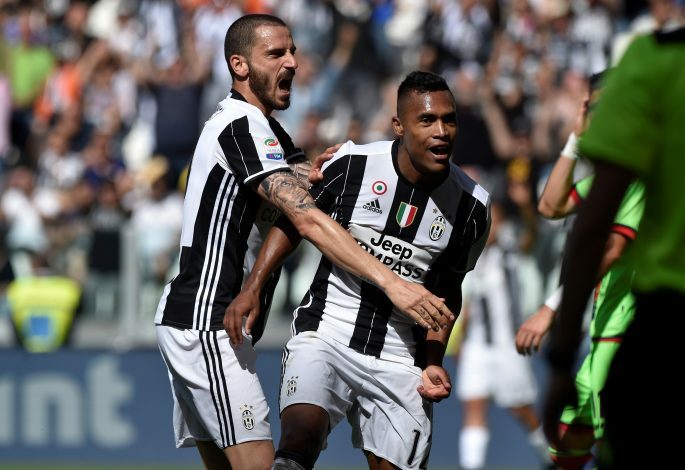 Conte has so far struggled to agree a deal for his no.1 target Alex Sandro from his former club Juventus. 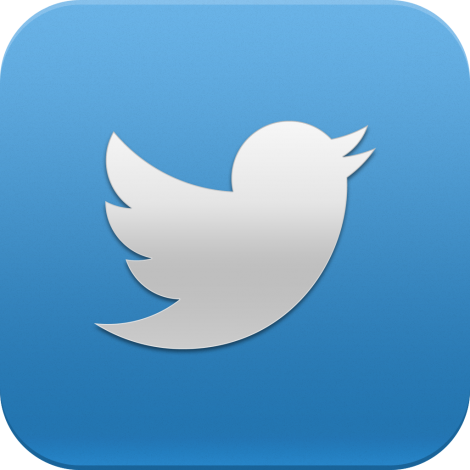 The London-based outfit has seen its massive £60 million bid rejected by the Italian giants, who are determined not lose another star player. Notably, Dani Alves and Leonardo Bonucci have left Juventus to leave gaping holes in the otherwise exemplary squad of the Old Lady. Meanwhile, Juve have turned out be one of the most feasible destinations for out-of-favor Matic, but Chelsea’s strong interest in Alex Sandro can make the transfer difficult for the Italian club. According to Corriere dello Sport, after failing to reach a direct agreement for the coveted full-back, Chelsea are now trying to use Matic in a swap deal to tempt Juventus to sell Sandro. Having signed Bakayoko from Monaco, Conte will try to make the most out of Juventus’ interest in the Serbian midfielder. Man Utd are also among the clubs interested in signing Matic, but the Italian coach has little intention of selling to Jose Mourinho, who had earlier snatched Chelsea’s prime target Romelu Lukaku. 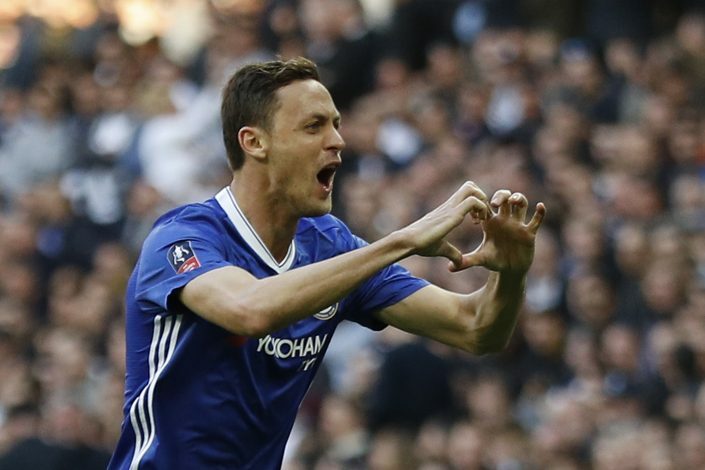 Matic, along with Diego Costa, has been left out of Chelsea’s pre-season tour to China – giving the clearest indication that the Serbian will not be at Stamford Bridge for long. However, with his departure, Matic can do Conte a whole lot of good if Juventus agree to a swap deal involving Sandro.